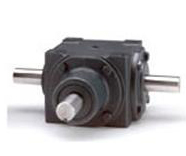 We supply the full range of Hub City Gearbox products. 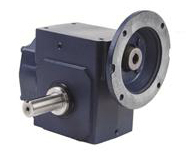 Hub City make a wide range of worm gear, bevel, parallel shaft and inline speed reducers. 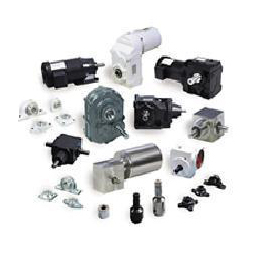 Hub City offer one of the most extensive standard product lines in the industry. The Hub City Poweratio 2000 high efficiency gearboxes are available in helical inline, helical bevel helical worm and compact helical parallel configurations. Hub City Right Angle gear drives. Various ratios ranging from 7/1 to 60/1. Hub City Bevel Gearbox Drives. Spiral or straight cut bevel gears. Ratio range from 1/1 to 7.33/1.